When you want to start your own Homestead (or just started one) you can feel overwhelmed with all the things you need to learn. This is how we tackled the feeling of being overwhelmed: we took our time. 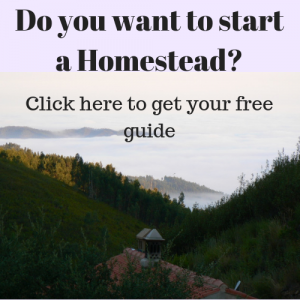 There is no way you will be able to learn everything at once when you have your Homestead. 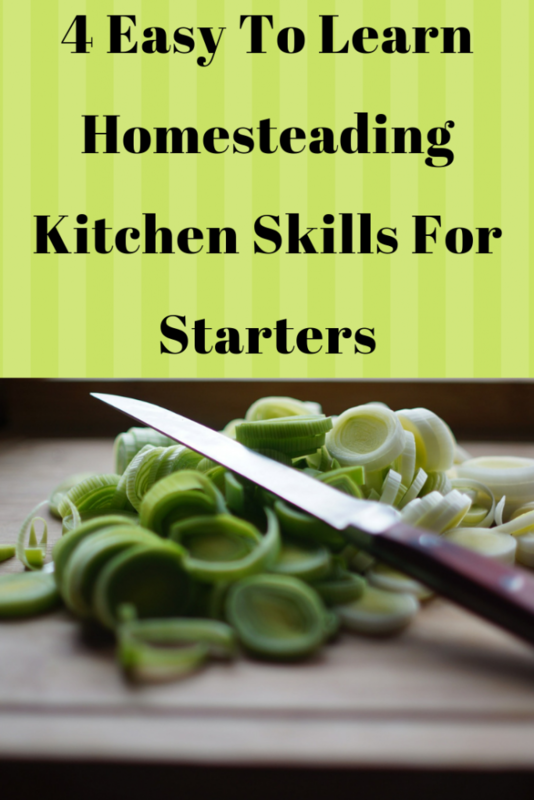 The good news is: you can start learning some of the skills without having your dreamed Homestead. 4 skills that you will need when you have your Homestead with your own vegetable garden and fruit trees. All 4 skills are more deeply discussed in linked blogs as you will find out down below. Seasonal Cooking, That Is What You Are Very Likely Going to Do. Canning, a Must Have Homesteading Skill. 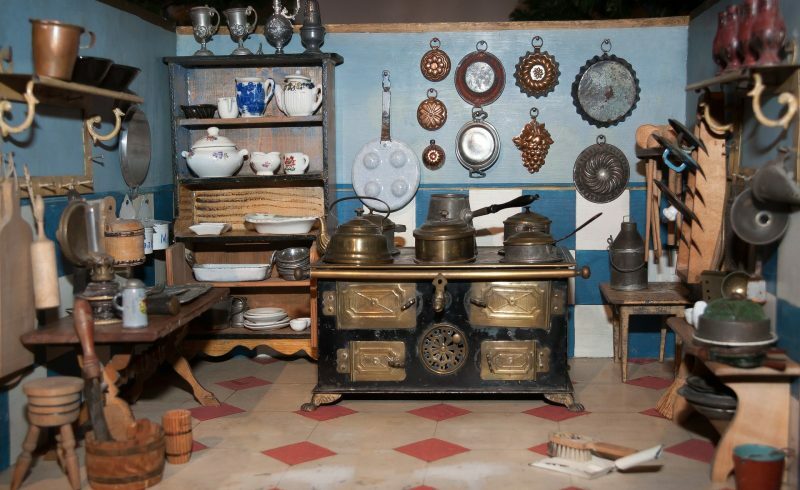 When you will have your own Homestead with your own vegetable garden, seasonal cooking will be the thing you will do. Other times of the year like in spring there are only broad beans and peas to cook with. In that case you will need a variety of recipes with broad beans or peas that taste very different from each other. In my blog: “Learning Easy Homesteading Skills: Seasonal Cooking” I explain how seasonal cooking works. Click here to get to the blog. Canning is something that is also very connected to having your own vegetable garden. Having a well working vegetable garden usually means having more to harvest than you can eat. The same will happen when you have a well producing fruit tree (or trees). There will be too much fruit to eat. 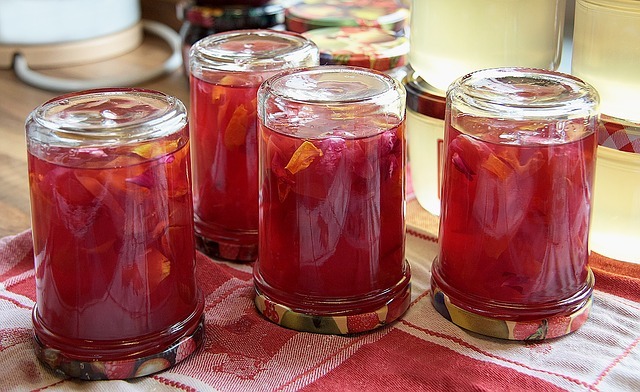 Because canning is an easy skill that you can learn anywhere, why not start learning it now? 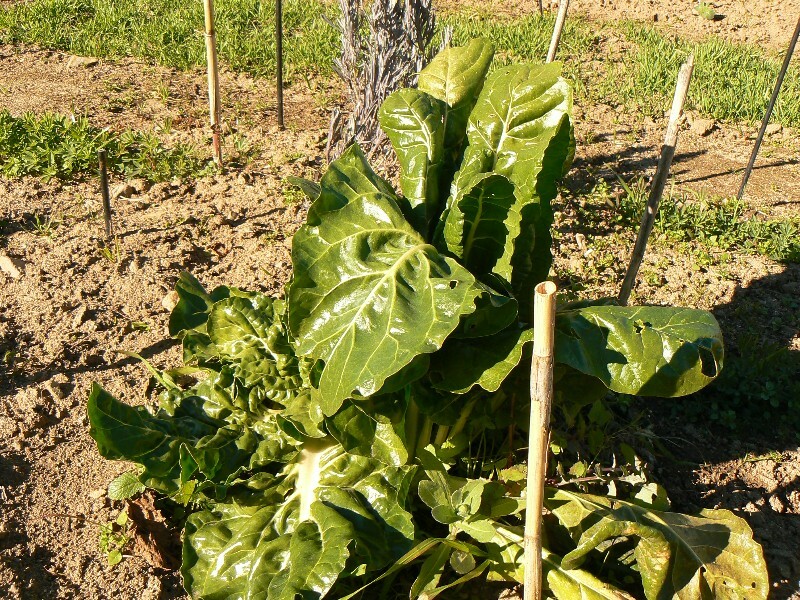 It will save you a lot of stress later when you will have the pressure of growing vegetables that want to be harvested. But what are you going to can when you do not have a vegetable garden? No problem, just buy some. When you stick to seasonal vegetables and fruit it is most likely very affordable. In my blog: “Learning Easy Homesteading Skills: Canning” I will tell you all you need to know about canning. It gives you a simple way of starting to can and also tells you how you can do your canning save. Click here to get to the blog. Every year our trees carry fruit. It starts in early summer with apricots followed by plums then apples and pears a bit later in the summer. In fall we have our lemons, oranges and persimmons ripening. Once your Homestead is well established you will probably have the same richness as we are having now. 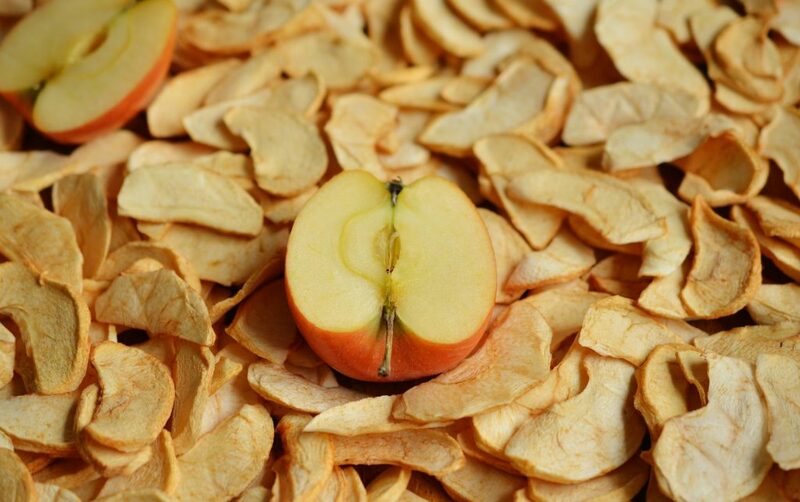 Dehydrating has some good advantages over other ways of preserving food. It is quick, easy, does not take a lot of storing space and keeps the vitamins in the vegetable or fruit. It is a very easy to learn skill and it gives a lot of joy eating the dried fruit. With a dehydrator you can also make fruit leather and candied fruit. And then you could dip the candied fruit in chocolate, making your own candies. It’s a lot of fun. I wrote a blog about Dehydrating in which I explain how it works and what is needed for it. I also explain how the advantages of dehydrating work out. Apart from canning and dehydrating fruit, I love to make juices from our home grown fruit. Using a Steam Juicer makes Juicing to an easy job. Pick the fruit, wash it, put it in the steamer and after about an hour I have got some bottles filled with pasteurised fruit juice. When the juice is filled into well sterilised bottles and is well sealed it will keep forever. 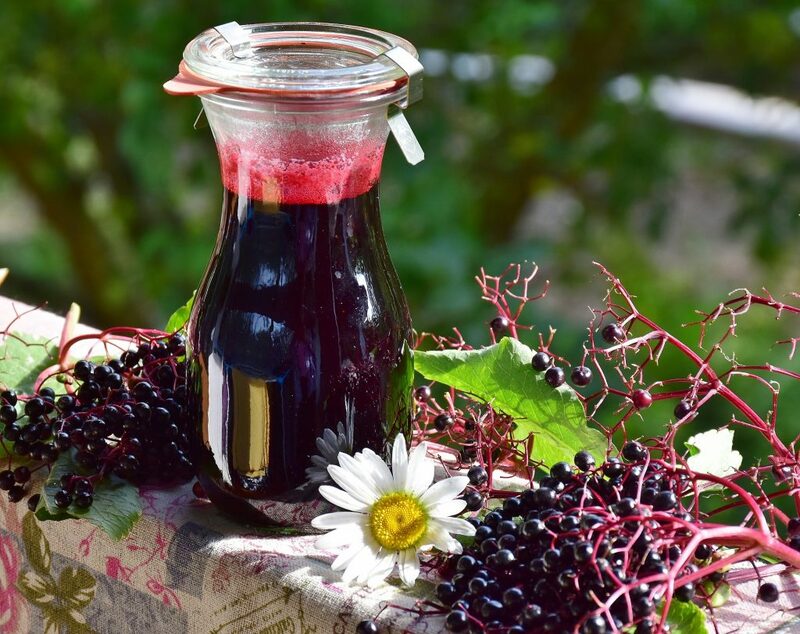 The juice can be good for drinking, but also serves as a good ingredient for making jellies or sauces or even wines. I especially like to use the steam juicer for soft fruit. In my blog: “Why Using A Steam Juicer Is A Good Idea”, you will find exactly why I think Steam Juicing is great. Click on the title to find out more about it. I wish you a lot of reading pleasure!